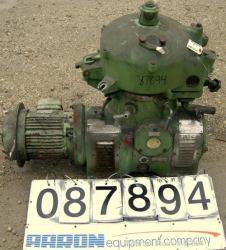 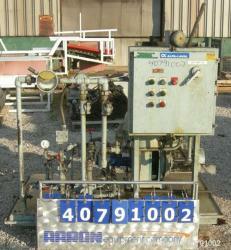 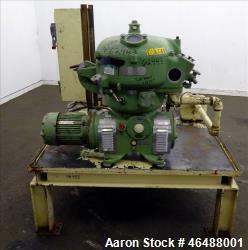 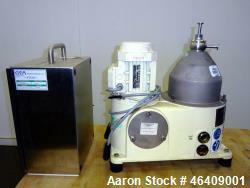 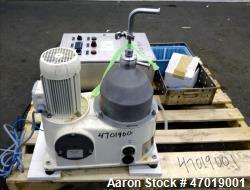 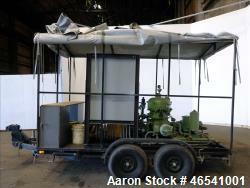 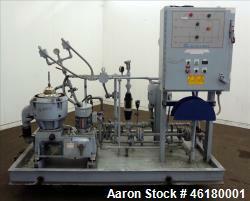 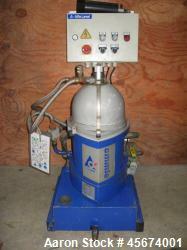 Used-Westfalia TA-14-06-506 Solid Bowl Disc Centrifuge. 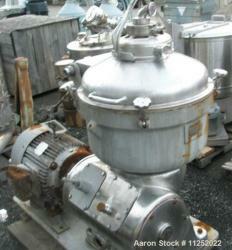 316 stainless steel construction (product contact areas). 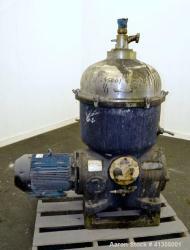 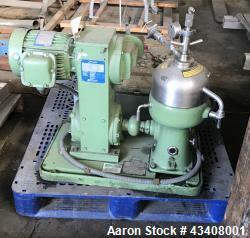 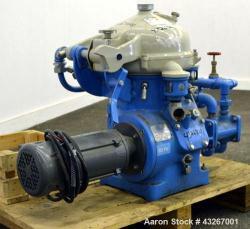 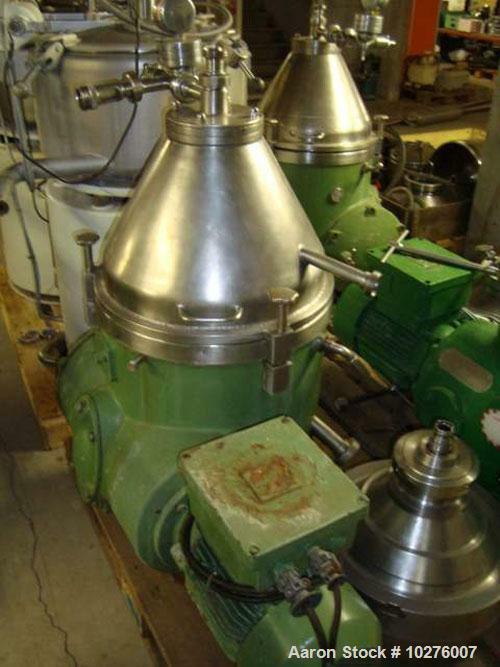 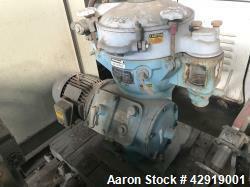 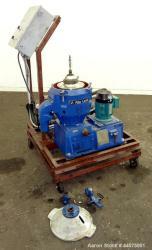 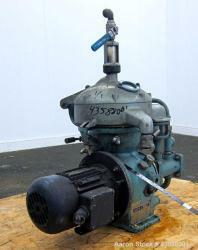 Max bowl speed 6140 rpm, clarifier design, direct drive, 8.25 hp/5.5 kW drive motor, 380/3/50.